Living in the west brings with it an issue that many people ignore. We are going to have to survive through the drought years, and our yards will suffer if we don’t plant for them. It is a fact of life in the west. Even though we have many years with adequate rainfall, there are also the ones, like this year, where we have little to no rain. What is a person supposed to do? Consider planting native plants. 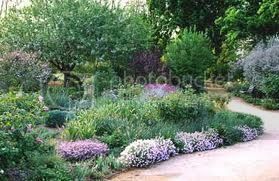 They use a lot less water, they have adapted to the lack of summer rain and usually require no pruning and very little fertilizing. Here in Hollister, California we have a local Plant nursery that carries a wide variety of native plants. They are more than happy to help you with picking out the plants that will survive our dry summers and thrive in your yard. They have a wide assortment of plants, everything from grasses to flowers to shrubs and trees and they are a local company and supporting them supports our local economy. You can also get more information on rebates and special programs for San Benito County, California at the Water Resource Association of San Benito County. 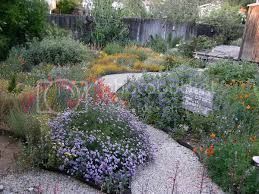 They have several different programs and rebates available right now including a turf removal program, a landscape irrigation hardware rebate and three different water efficient landscape designs for free. Take the time to make your yard water wise.